Ross McIntyre and his wife Jean spent 40 years together paddling the great wilderness rivers of North America. 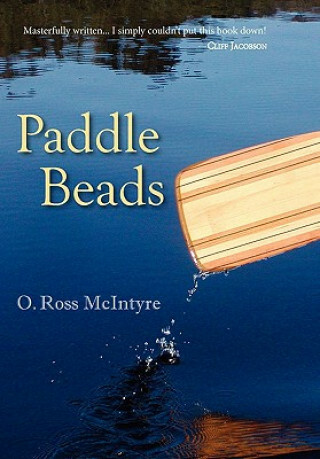 Paddle Beads is Ross's inspirational and moving memoir of those trips and the resultant lifetime journey they took together. For those whose hands have not yet grown a paddle callus, McIntyre offers a glimpse of what to expect as a canoe paddle becomes a real companion. For those with miles of water behind and more to come, these pieces will vividly bring back the sensation as the bow rises on a wave or as the canoe leans into a turn. And for those who are content to sit comfortably at the fireside and dream about the way things should be, Paddle Beads will take your imagination on a lasting journey.